Home/Little stories of Amsterdam/Where does the name Amsterdam come from? Amstel is a beer known around Europe. It was created in Amsterdam. In 1968 Heineken bought the beer and since then they are the owners of Amstel. Nowadays it is exported to more than sixty countries. Do you think Amsterdam city owns its name to the beer? Actually not. But both of them has something in common, they both owe their names to the Amstel river. It crosses the city and ends in IJ bay. 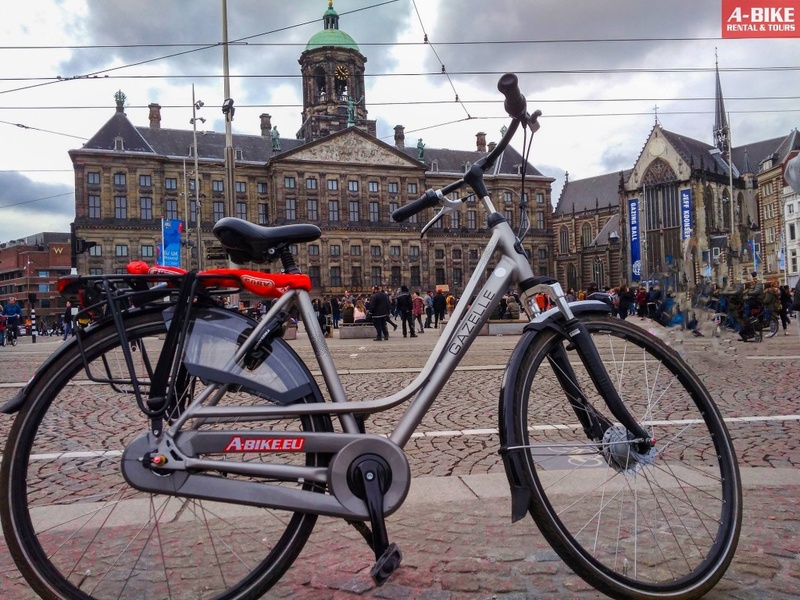 In 1936, the river overflowed and in the last section passed by Rokin, one of the main streets of the city, where our shop A-Bike Dam Square is. Nowadays that section of the river continues to go down that street but through underground pipes. 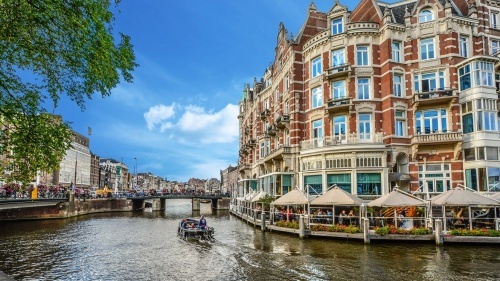 The name Amstel comes from the old dutch, Aeme-stelle, which means area with water. We have found the meaning of the first part of the name, what about the second one? In Dutch, Dam means dike. In the 12th century, a dike was built in the river Amstel. This way, they could choose the direction of the water, creating the canals and giving shape to the city. The main dike was located where today you can find Dam Square, the center of the city. By Bart Griffioen|2018-06-21T16:23:59+02:00junio 27th, 2018|Little stories of Amsterdam|Comentarios desactivados en Where does the name Amsterdam come from?